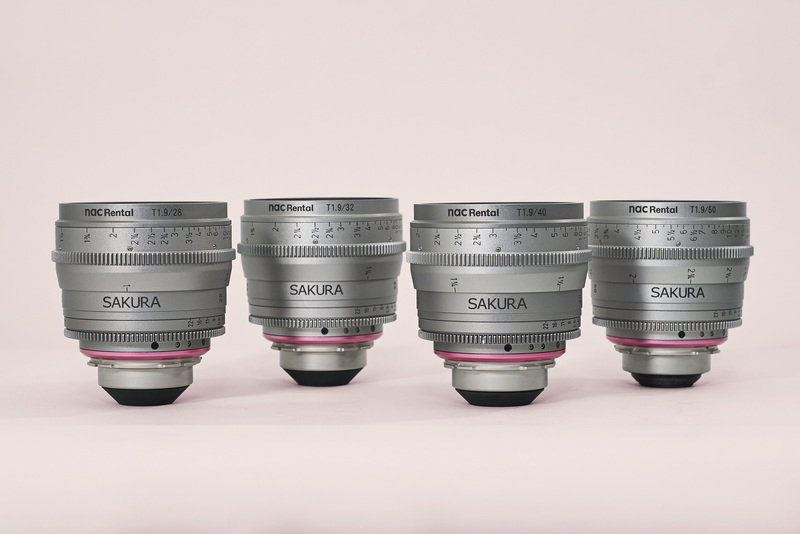 NAC Rental of Tokyo introduced their line of prime Sakura, “cherry blossom” prime lenses in late 2017 and we are so fortunate to be the first in the US to have them available to our clients for rent. 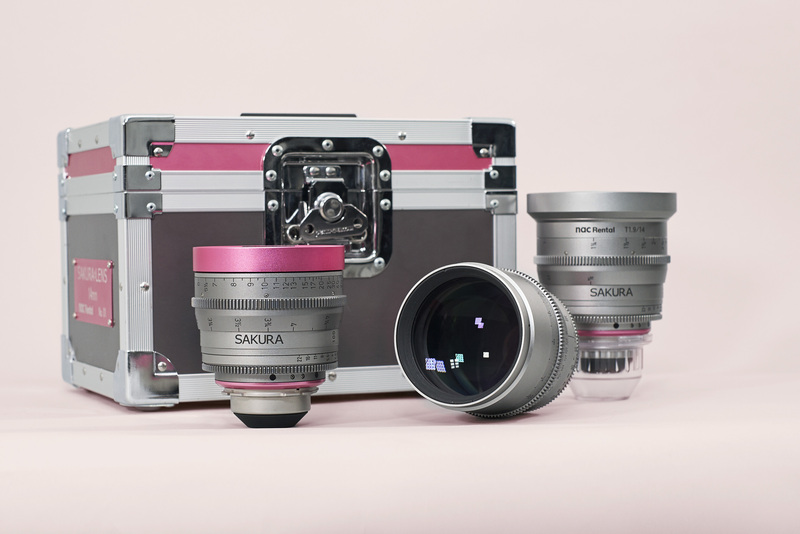 The “Sakura” lens can provide beautiful imagery and highlights that take on a soft blooming effect. 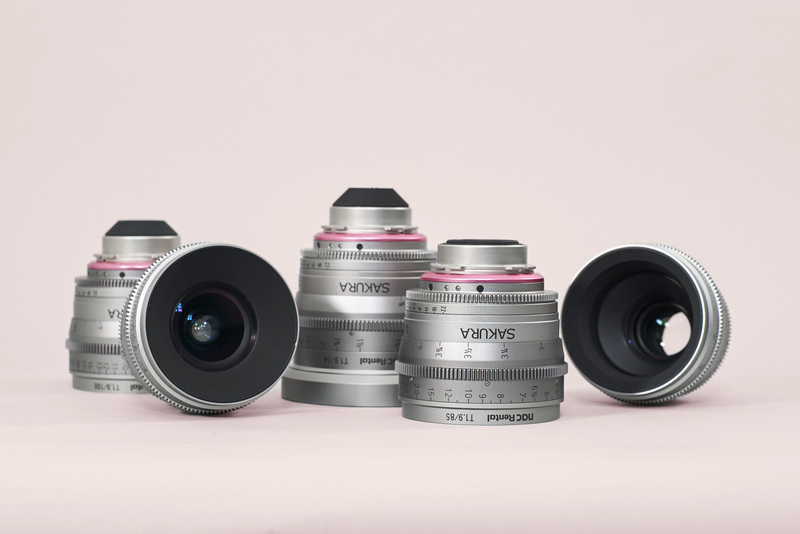 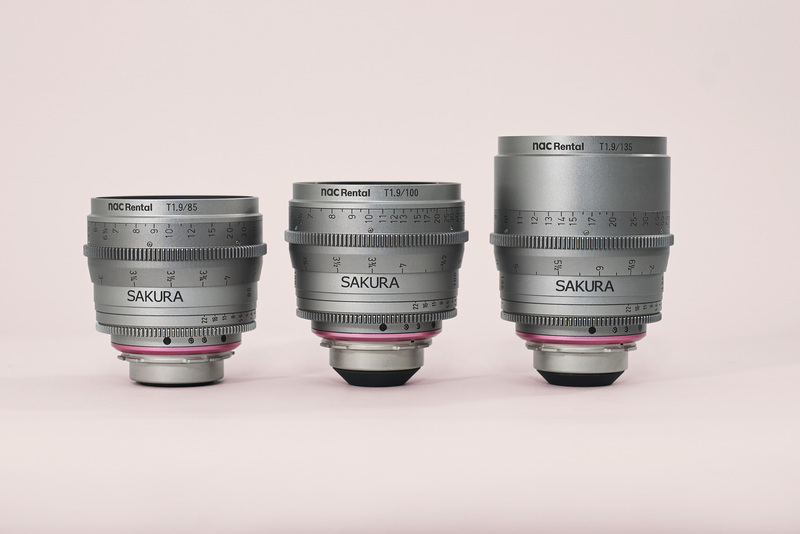 The “Sakura” lens is based on the 85mm T1.9 Arri Zeiss Ultra Prime and NAC Rental has rehoused a range of prime lenses and uncoated the internal element. 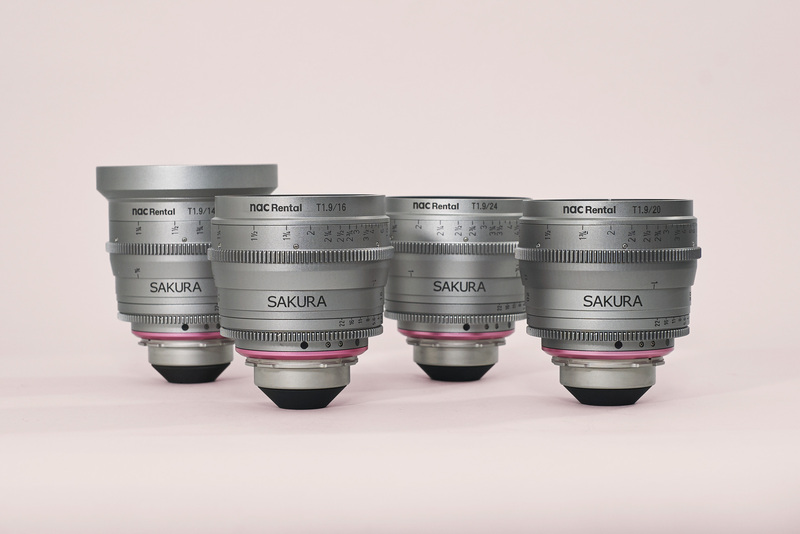 NAC’s speciality lies in the manner in which they have uncoated the internal elements. 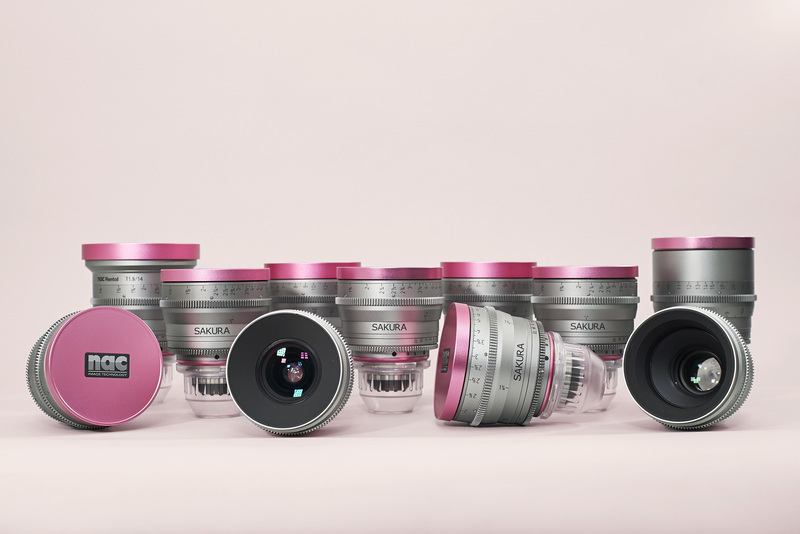 Through this process the lens still remains sharp, yet produces a very pleasing halation effect on highlights.